FUV had quite a thrilling late summer surprise: Sir Paul McCartney was on the air with me during my midday shift on Friday, August 24. 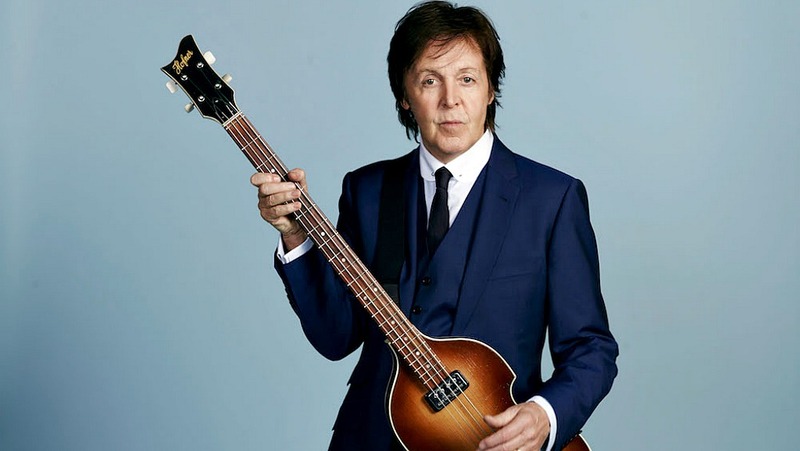 Calling from somewhere in the Hamptons, the always-charming McCartney discussed his upcoming new album, Egypt Station, released on September 7. He talked about his reason for creating a concept album, his painting that inspired the album's title, and his own travels to Egypt's pyramids. Sir Paul also shared the story behind the song “Come On To Me,” and before saying goodbye, revealed what he’d be doing on this beautiful day, by the beach in Long Island.